Play with colors through our classic Indian dupattas that goes perfectly well with your kurti, salwar suit, Anarkali suit or Patiala suit. It is a riot of colors when you view our exclusive collection of cotton dupattas, silk dupattas, fancy dupattas and printed dupattas that either come in uni-color or in multi color form. We also offer you a choice of fabric material as we have in our extensive stock, both cotton and silk dupattas. 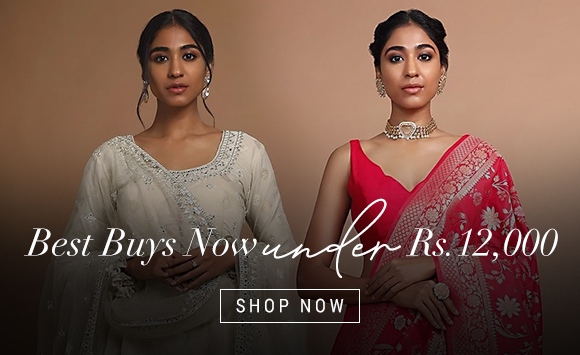 Buy a Banarsi style dupatta or Georgette printed dupatta from our online store and get that authentic Indian look or ‘Desi’ look but in a stylish way. Take your pick with our beautiful dupattas that we have in our collection as they go perfectly well with your pair of leggings or a Palazzo pant. Choose from a wide variety of floral print dupattas, stripe dupattas or multi colored printed dupattas that definitely oozes out style by providing a vibrant look to the attire and complements your beauty. Our silk printed dupattas and cotton embroidered dupattas are the best for summers and if you are wearing a designer kurti or a salwar kameez, it certainly goes on to add that extra appeal and charm to your personality. It is the colors, fabrics, prints and embroidery or sequin work that go on to make our dupatta collection, really unique and authentic in design. You won’t find a true copy of our dupatta at any other online fashion store in India or for that matter in any other part of the world. We bring for you a whole new range of Georgette and Chiffon dupattas that are preferred by a majority of Indian woman. Whether you are wearing a jeans or a kurti, our classic dupatta collection is designed to match perfectly with your western outfit or ethnic attire and thus provide a dazzling and colorful look which is desired by every girl. Try out our cotton and net dupattas this summer if you are thinking of wearing a ghagra choli or a lehenga choli at a wedding or an evening party and trust me, all eyes would be upon you. 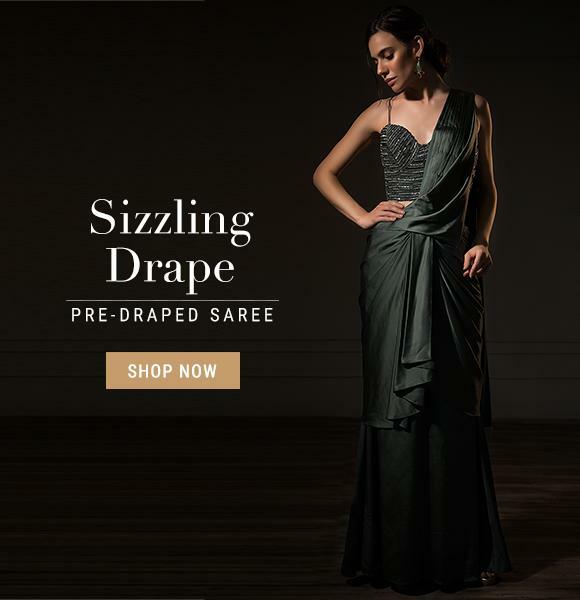 You can drape any one of our pure cotton, silk, chiffon or Georgette dupattas and give yourself that colorful and ethnic look, especially during a wedding ceremony, an evening party or during a festivity at house. Look for the best of colors, prints, design and style when buying our colorful dupattas online as we bring for you a complete new range of Indian dupattas in pink, red, green, blue, yellow and all other colors that one can think of. Transform your everyday looks through our humble dupattas that we have exclusively brought for you, keeping in mind your specific fashion and style statement.